This is just a quick writing links post for the week featuring a review of When Captain Flint Was Still A Good Man (which I must say is a pretty cool title for a book), some nice advice on writing to express, not impress, a writer that is already being tagged as the next J.K. Rowling, a post about how great characters make great series and 10 of the best memoirs about mothers. Don’t forget Mother’s Day is on Sunday. Lay out your best brunching attire and make sure the maternal figure in your life feels properly appreciated. And now, writing links! So, this is part three of our books to movies feature, which profiles upcoming film adaptations of novels. This entry mostly covers adaptations on the 2013/2014 horizon, but we do peg a few 2012 releases for those wondering what’s just around the corner. 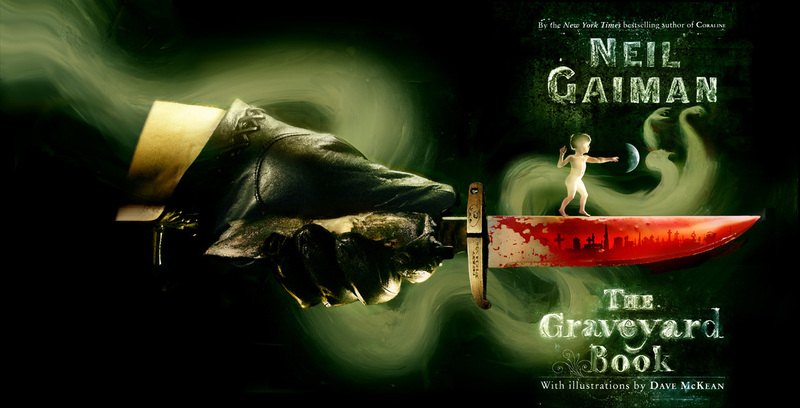 The Graveyard Book (2014) – By far my favorite of Neil Gaiman’s works, The Graveyard Book, a mild homage to The Jungle Book, is the story of Nobody Owens, a boy who is raised in a graveyard by ghosts after his parents are killed. The film adaptation received some forward momentum this week when director Henry Selick signed on to helm the project. Selick, a stop-motion specialist who has worked with Gaiman before when he directed Coraline, seems like a perfect fit for this material with Coraline and A Nightmare Before Christmas under his belt. Reporting site io9 seems to think this adaptation will be an animated film, which makes sense with Selick’s background, but for some reason I always pictured this as a live-action movie. Looking forward to either take on the production. The Giver (2014) – Actor Jeff Bridges is taking the proactive approach to nabbing a highly sought after role as he has optioned the rights to Lois Lowry’s Newberry Medal winning novel and is set to star as the elderly Giver. 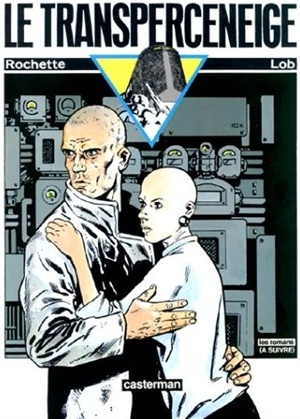 The story follows the character of Jonas, a young boy who lives in an apparent utopia until he begins to learn the dark lengths his society goes to maintain their “perfect” ways. This book has always stuck with me after reading it as a child, so it will be interesting to finally see this one come to life on the big screen. 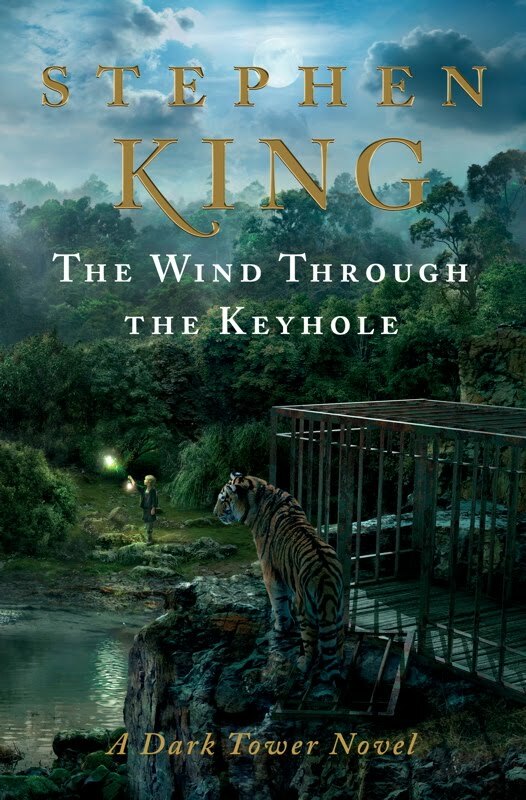 The Jungle Book (2014) – Speaking of The Jungle Book, Rudyard Kipling’s classic will be seeing a live-action adaptation coming in the near future with Harry Potter screenwriter Steve Kloves set to write and direct. While this won’t be the first-live action version of the Jungle Book, we certainly hope it improves upon the so-so 90s version and captures some of the feel good nature of the 60s Disney version. I predict its success will hinge on having a healthy ratio of swinging with monkeys to duets with bear scenes. Catching Fire (November 22, 2013) – The second movie of the Hunger Games series recently lost its original helmer (Seabiscuit director Gary Ross), but quickly gained a replacement when Constantine director Francis Lawrence stepped in to fill his shoes. Lawrence may not have been at the top of everyone’s list (Alfonso Cuarón anyone? ), but I’m certainly all for giving him a shot. Although I’m not a huge fan of the look of his I Am Legend adaptation, Constantine did have a pretty unique art style to it and he did cast Peter Stormare as the devil, so points for that. 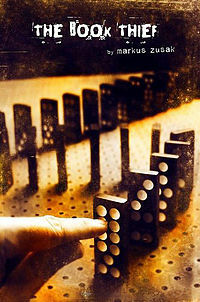 The Book Thief (2014) – Marcus Zusak’s YA adult novel has found a director in Downton Abbey alum Brian Percival. Even though Downton Abbey is a show about stuffy rich people and their help and The Book Thief is a holocaust tale narrated by death, I’m sure Percival has the dramatic chops to make this work. The Book Thief, while heavy in subject matter, is probably one of the best books I’ve read in the last few years. I have no idea if it will translate well on the big screen, but if it even flirts with being half as good as the novel, then it will truly be something to behold. Legend (2014) – Marie Lu’s dystopian novel Legend follows the story of June and Day, two kids born on opposing sides of a conflict. June, a prodigy being groomed for the Republic’s highest military positions and Day, the country’s most wanted criminal, must come together to discover the dark secrets their governments keep and why they seek to pit the two against each other. Earthseed (2014) – Originally written in the 80s, Earthseed joins the glut of YA books being optioned as it was snapped up by Paramount Pictures and slated for a 2014 release. 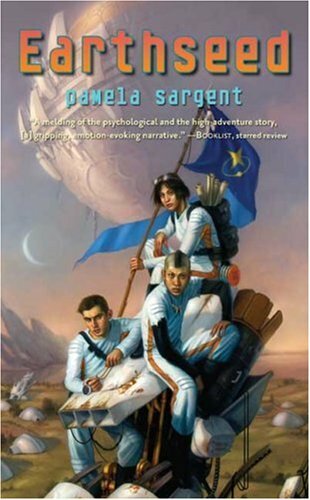 The story is about a group of children on a ship who must survive a series of tests to ensure the survival of the human race. Much Ado About Nothing (2012) – Joss Whedon’s modern adaptation of the classic Shakespeare tale stars Nathan Fillion, Clark Gregg and Amy Acker. Although there is no set release date, this still should hit theaters sometime this year. I guess Whedon decided against releasing it in the early half of 2012 as it would compete against his other two heavy hitters Cabin in the Woods and The Avengers. Footage and pictures from the film are finally emerging though. 50 Shades of Grey (2014) – 50 Shades of Grey is one of the hottest properties on the market right now as Universal Pictures has purchased the rights for a sum rumored to be somewhere around the $3 or $4 million range. The book, a steamy romance novel about people doing steamy romance novel things, has been selling like hot cakes since it came out, mostly bolstered by a word of mouth campaign from fans. It even has its own table at Barnes & Noble, so you know it’s big time (or was written by an overzealous B & N employee). I guess we’ll see if that same fan support can turn it into a box office success. 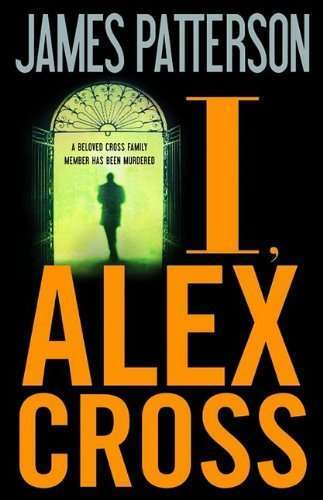 Alex Cross (October 26, 2012) – Based on James Patterson’s best selling Alex Cross mystery/thriller series, Tyler Perry will take over the role once occupied by Morgan Freeman and play the title character in the movie, which is based on the I, Alex Cross entry into the series. Although a release date has been set, let’s hope that the legal troubles that mired this production late last year have cleared. Cloud Atlas (October 2012) – The Wachowski brothers and Tow Tykwer are teaming up for this film based on author David Mitchell’s book. The film will follow, “an epic story of humankind in which the actions and consequences of our lives impact one another throughout the past, present and future as one soul is shaped from a murderer into a savior and a single act of kindness ripples out for centuries to inspire a revolution.” So, yeah… I don’t really know what that means, but when you put the Matrix directors together with the Run Lola Run director, you should at the very least come out with a visually stunning product. Make sure to check out part 1 and 2 of this feature.